So the Grand Success Concludes! 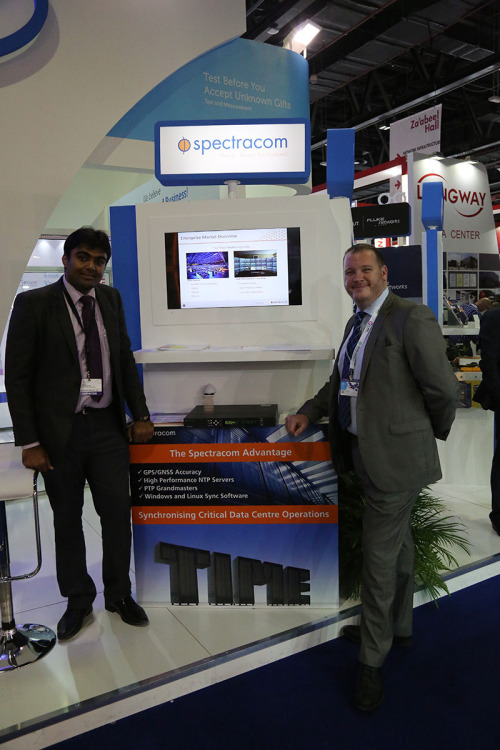 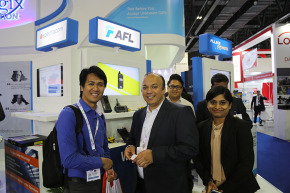 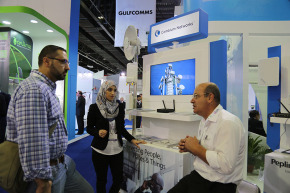 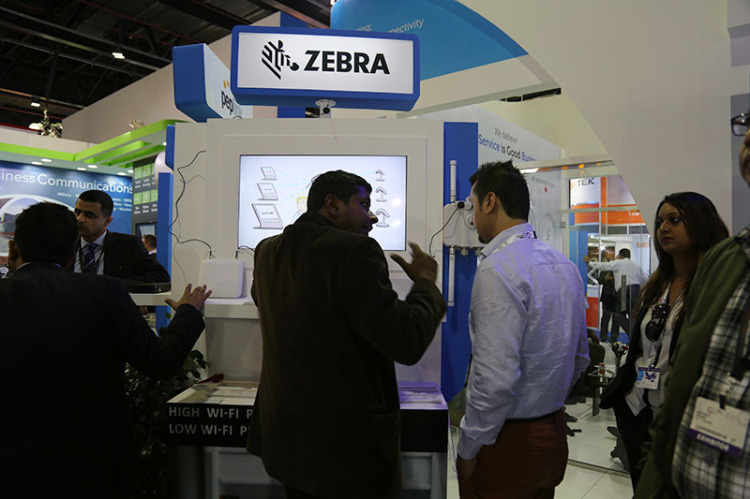 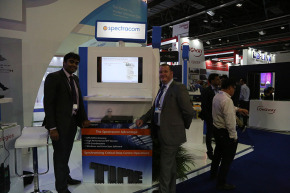 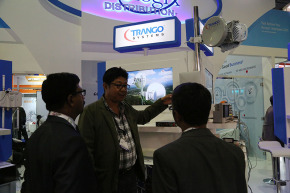 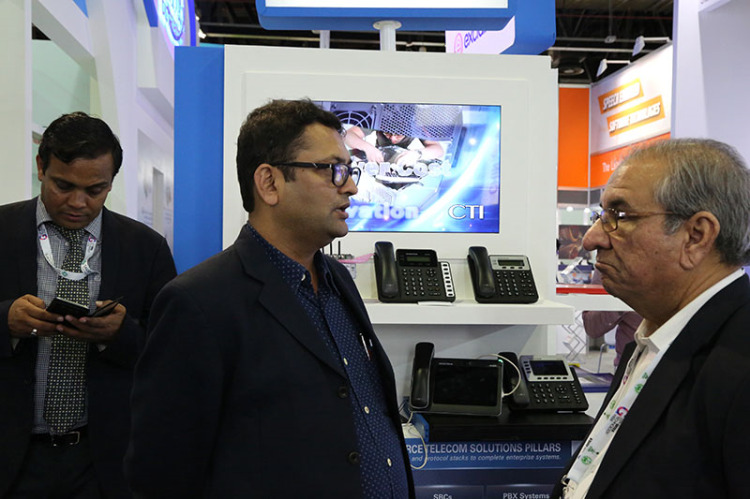 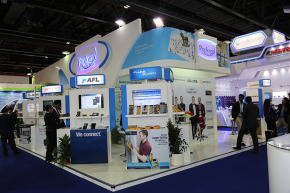 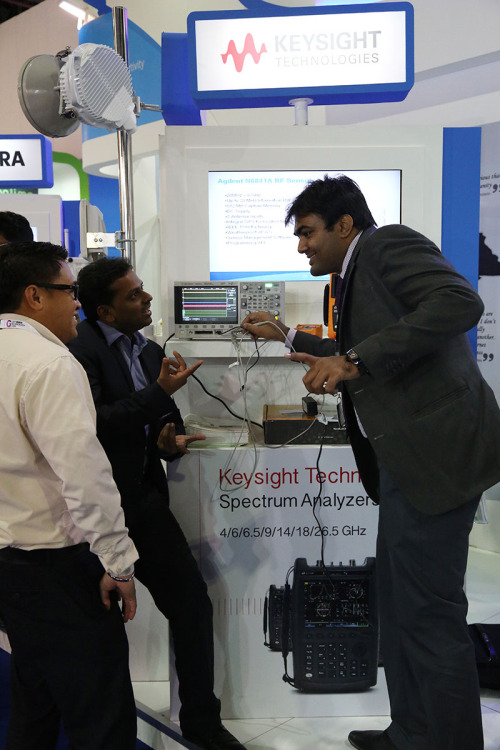 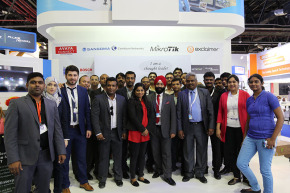 GITEX Technology, was in its 35th year this year. 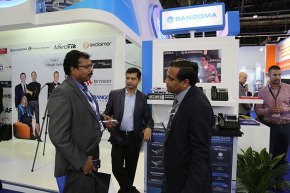 It is a Technology extravaganza that includes product launches and exclusive offers. 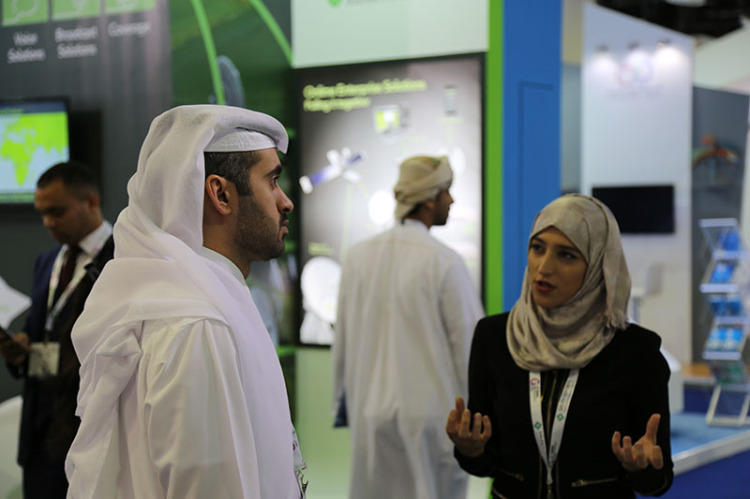 The event highlights all that is happening in the ICT quarters around the globe, as the participants are from far and wide. 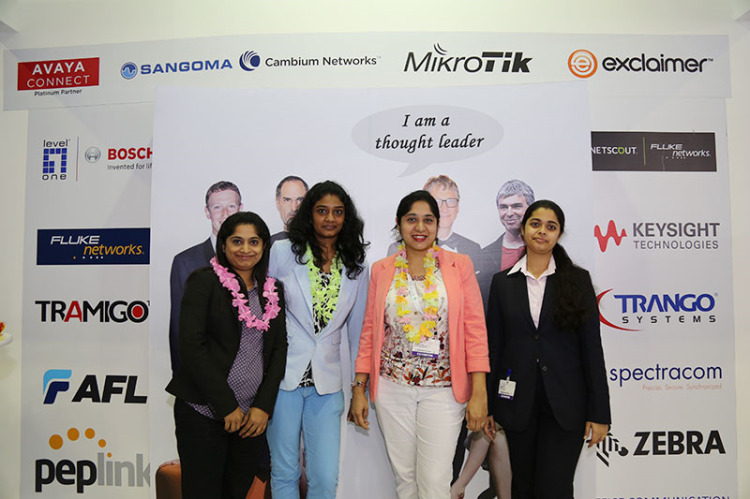 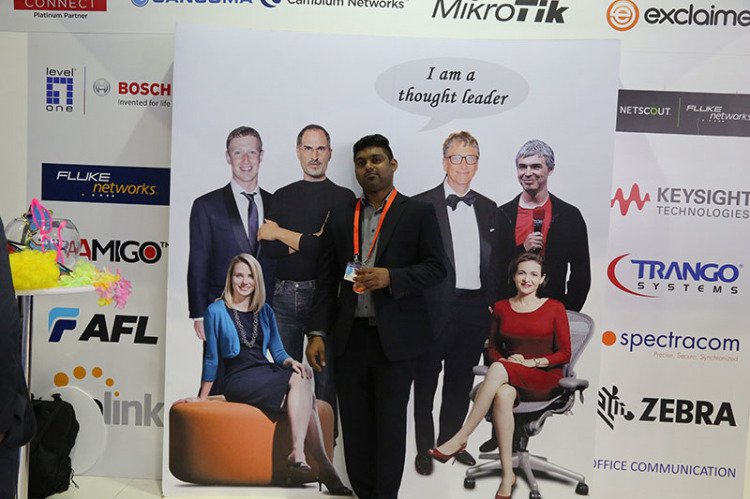 This event has become a staple for all leaders in technology as it is a major ground to showcase their latest product offerings, discounts and also interact with their peers and learn more about the competition coming from the other end. 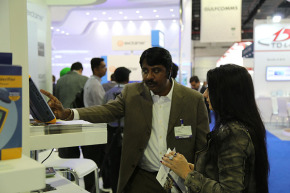 The event offered visitors convenient access to amazing bargains. Exclusive deals were showcased on the latest electronic products and gadgets from world-class brands and regional powers alike. New inventions and latest apps are always a major draw. 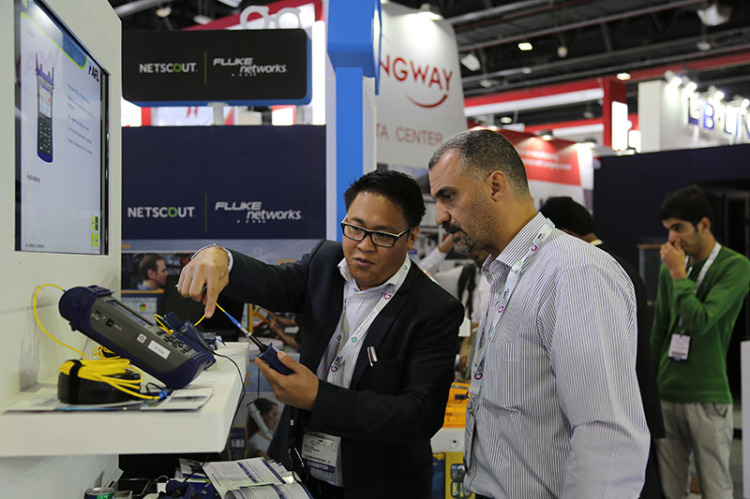 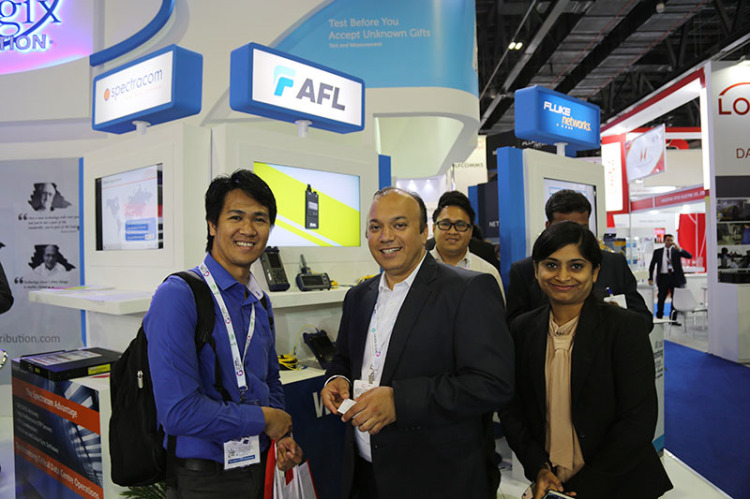 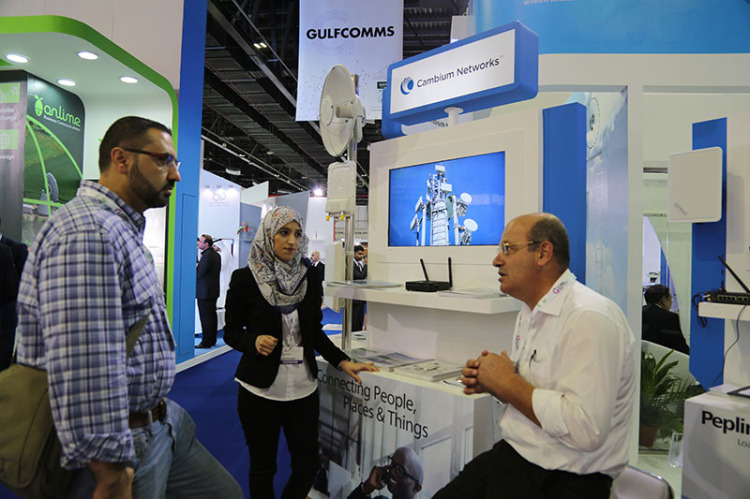 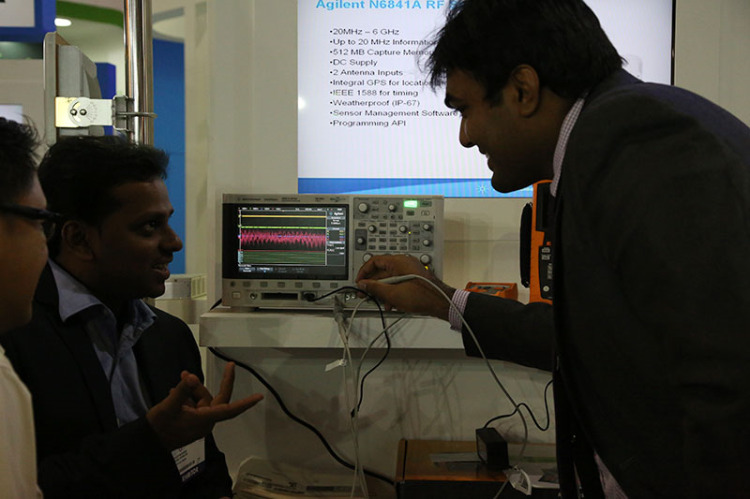 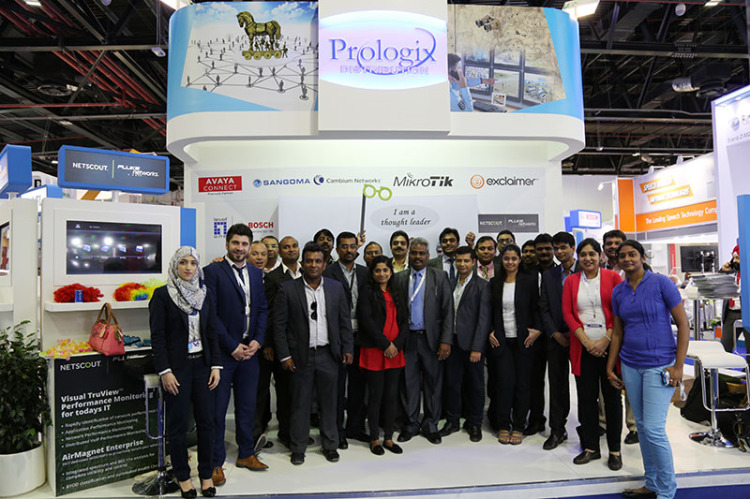 Like every year, Prologix showcased the best technology products from around the world at the Gitex event. Prologix introduced nascent offers, like never before. 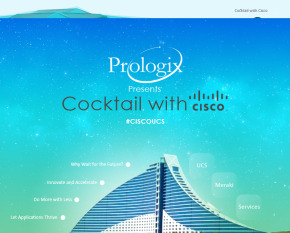 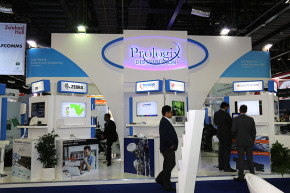 The four themes of Prologix included Wireless Solutions, Network Security, Test & Measurement and Unified Communications. 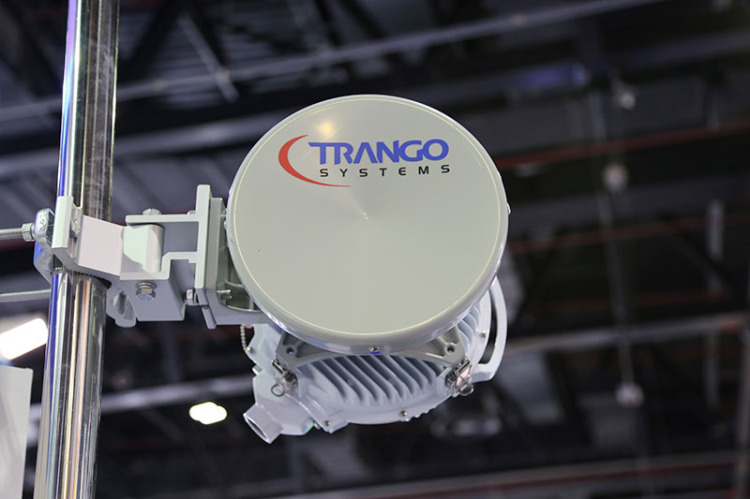 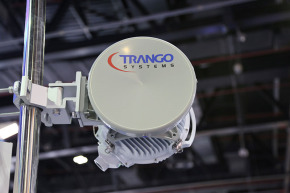 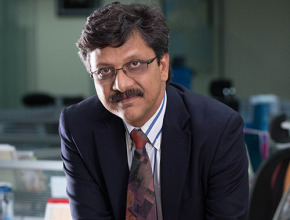 The major players from all these verticals included Microtik, Cambium, Zebra, Peplink, Trango, Keysight, Bosch, Exclaimer, Levelone, Tramigo, Sangoma, Spectracom, AFL, Fluke Networks, Netscout, Avaya and Faxapp. 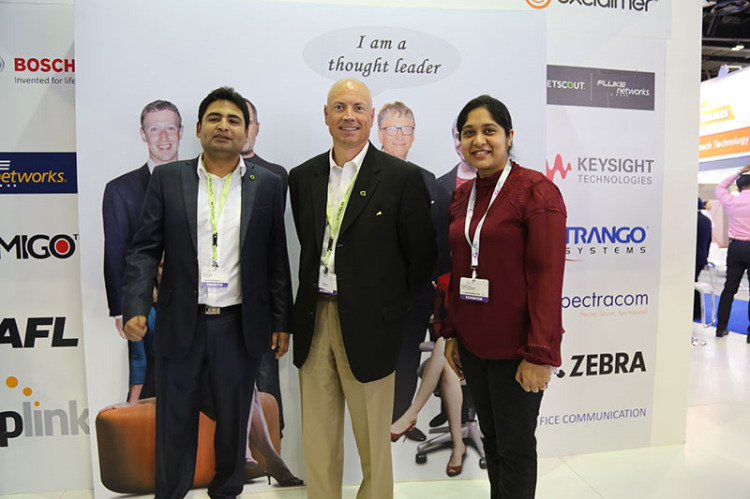 Just being there helped one gain tremendous insight into the latest trends in technology and how one should go about adding these latest features into their business. 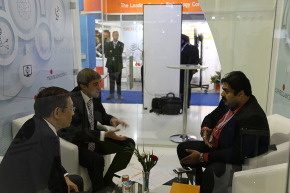 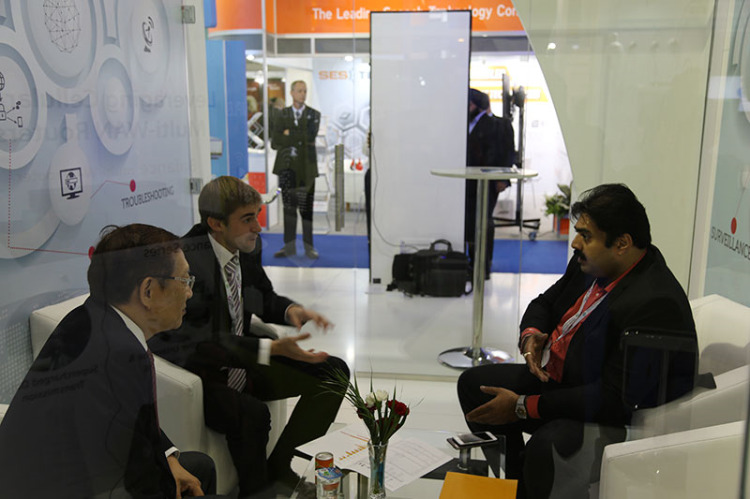 We assured that the future holds good only for people willing to investigate the different offerings in technology. 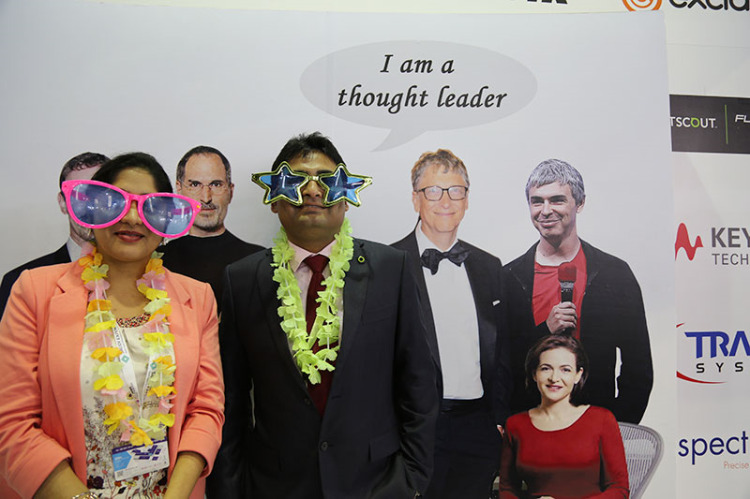 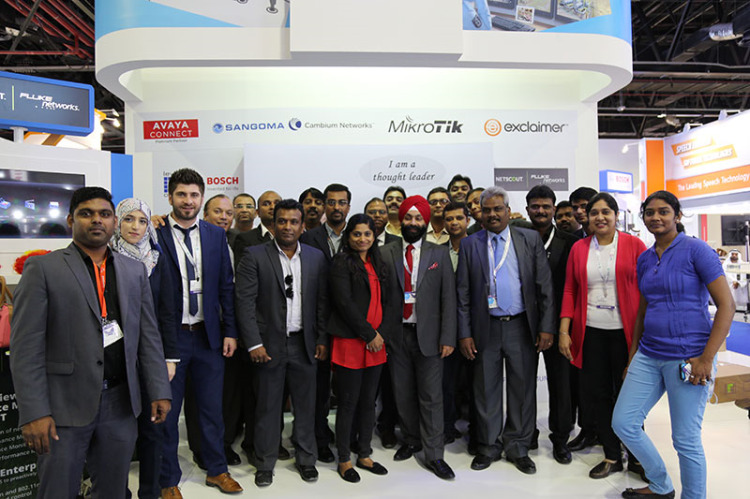 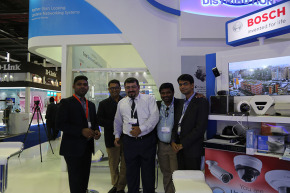 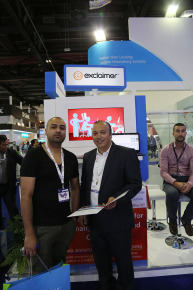 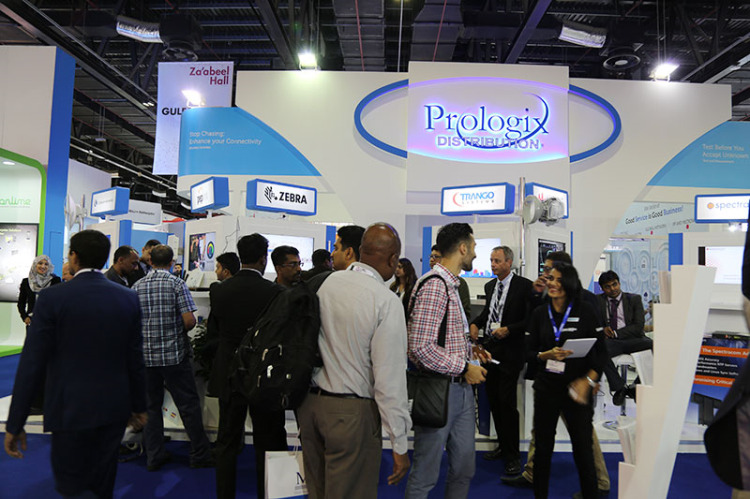 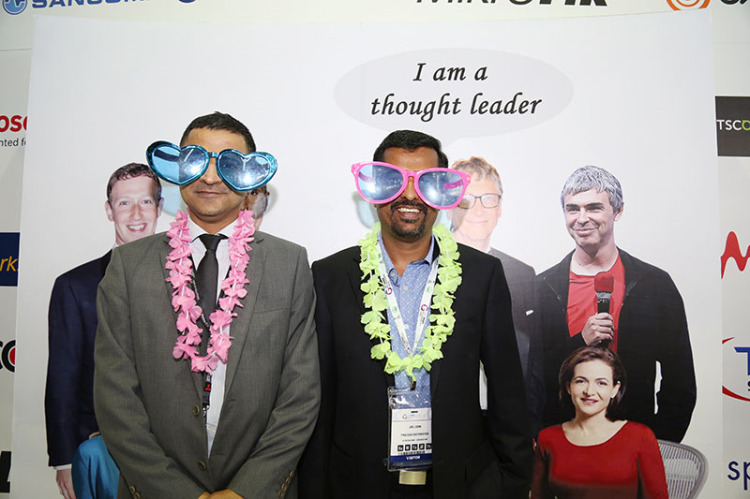 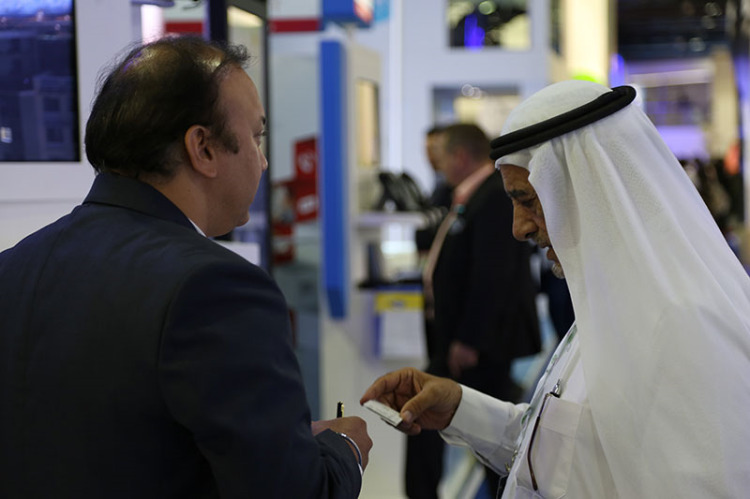 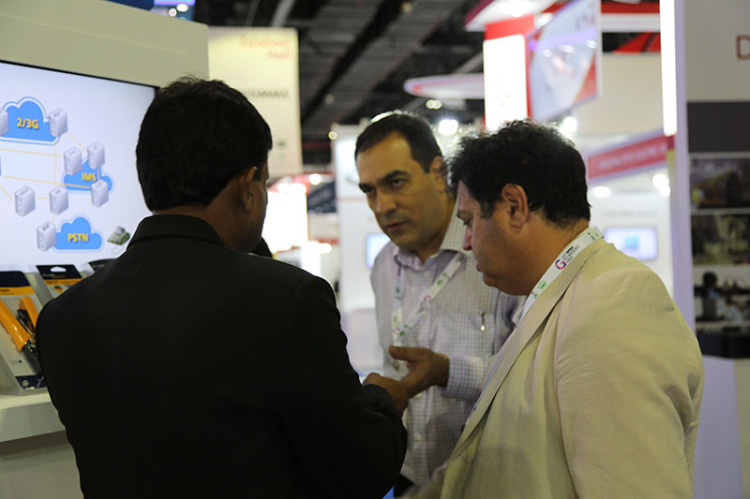 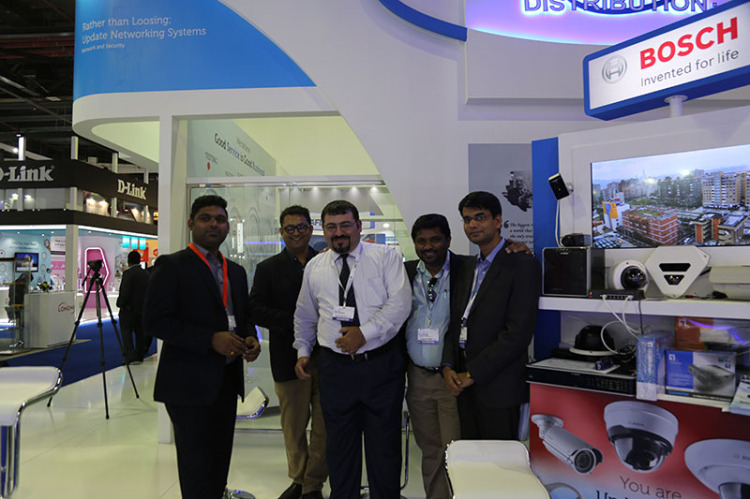 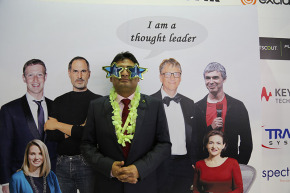 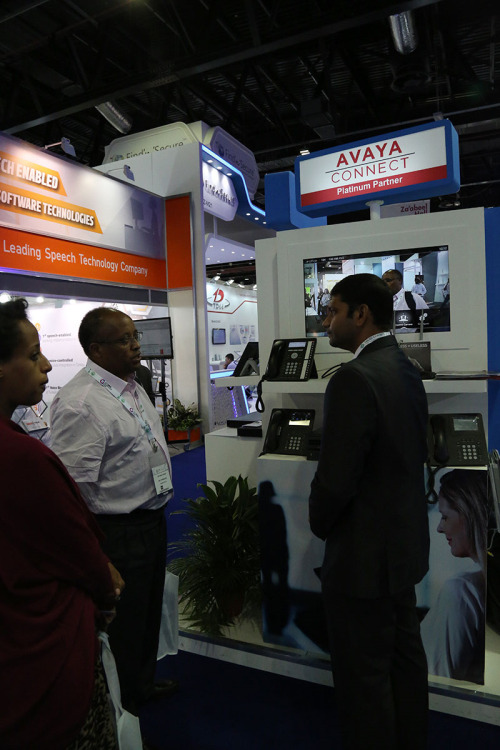 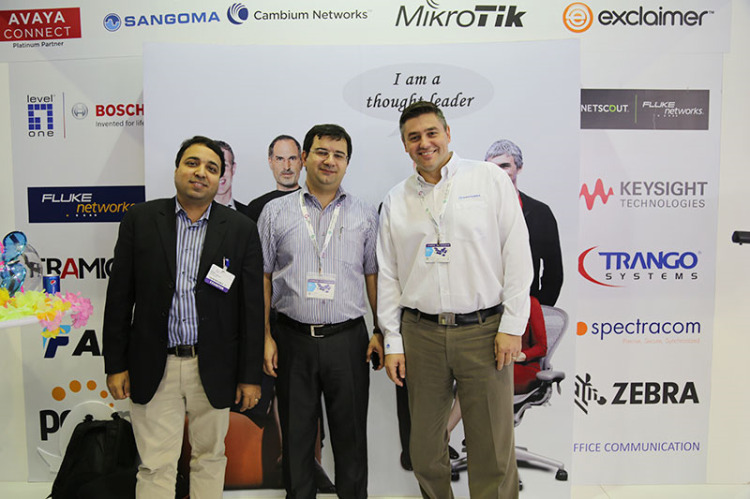 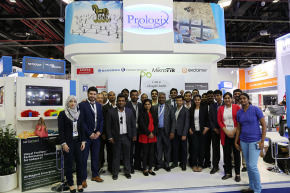 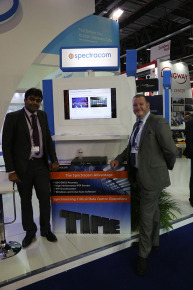 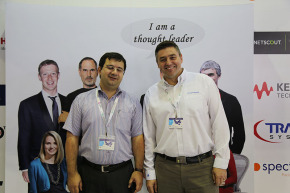 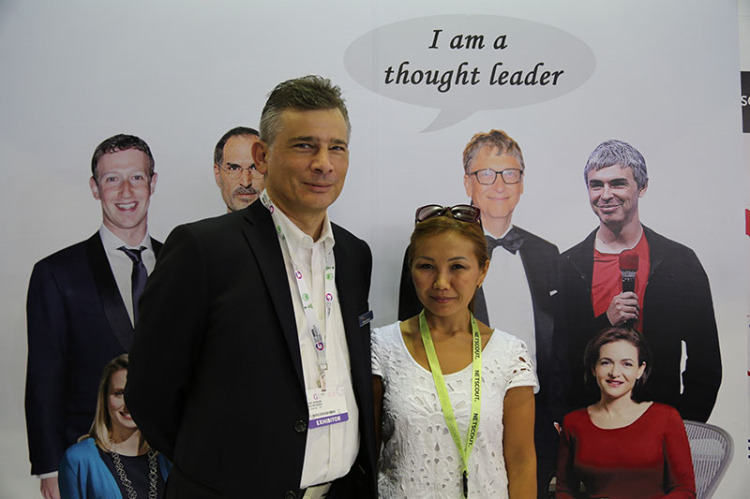 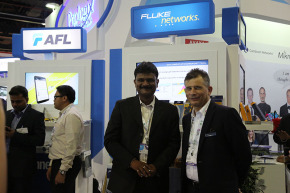 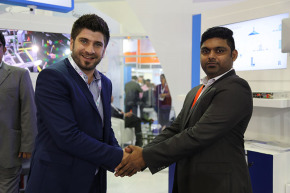 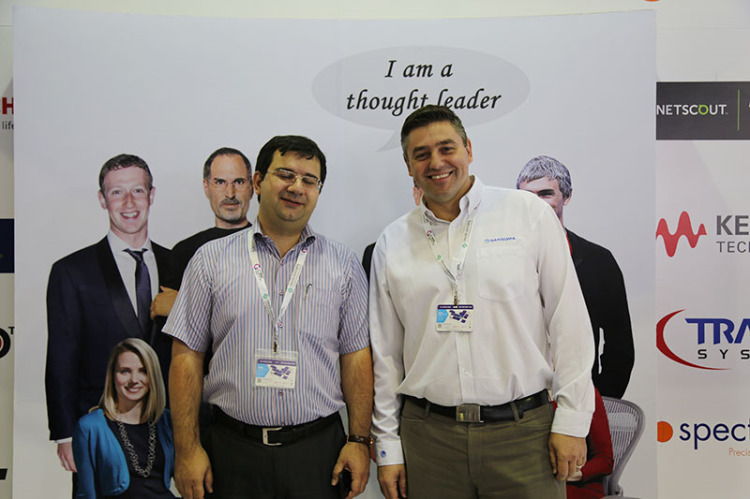 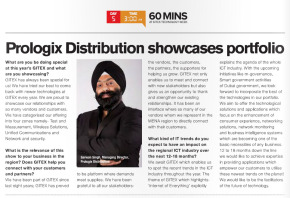 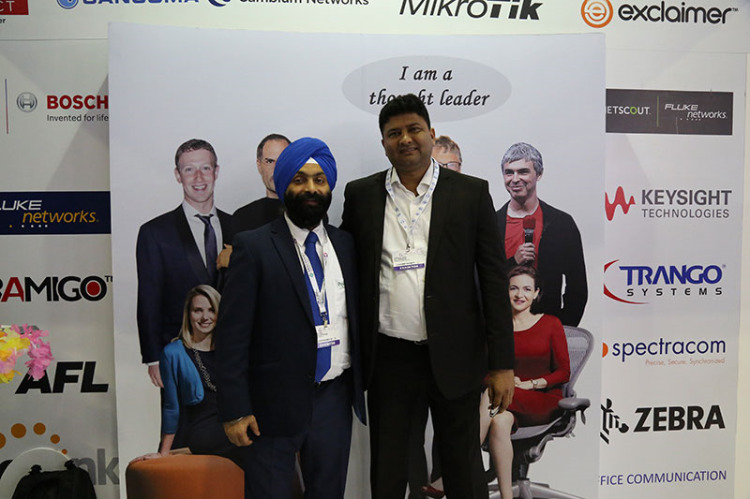 Prologix has thus successfully completed another year at Gitex!